Make sure that 18 April is FREE. 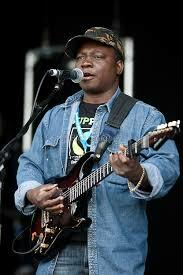 The great Bhundu Boy from Zimbabwe RISE KAGONA & The Jit Jive Band will be performing that evening in Gateshead. Put it in your diary – venue and ticket details later. Plus African drumming and dance workshops for all the family in the afternoon.